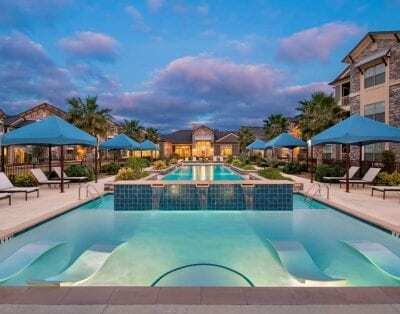 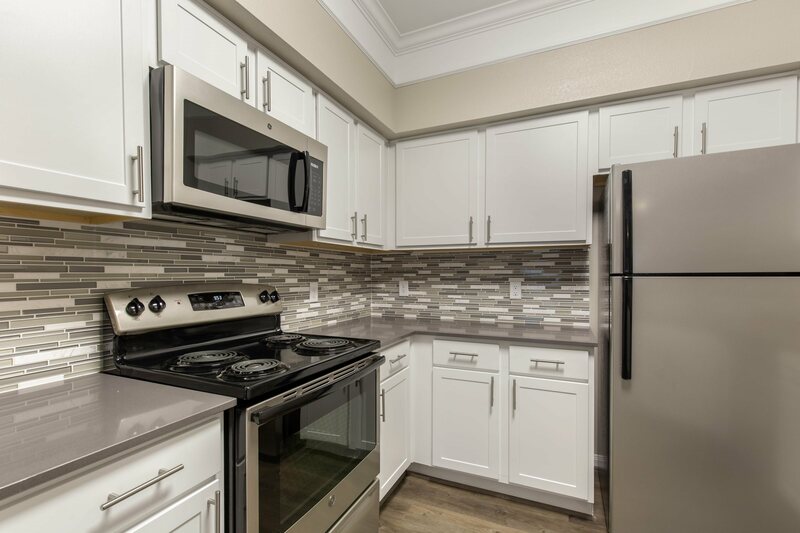 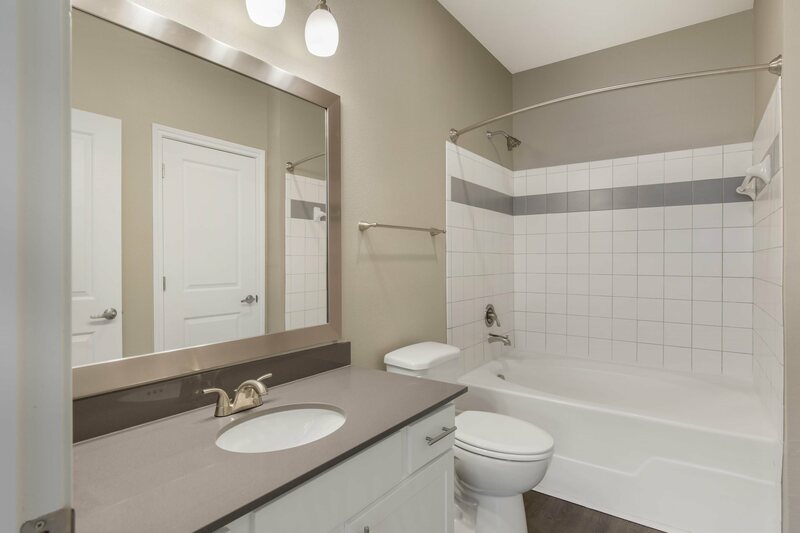 The Villas at Shadow Creek offers luxury living in Pearland, Texas and apartment homes that reflect quality craftsmanship and attention to detail. 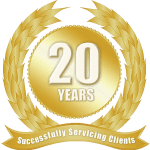 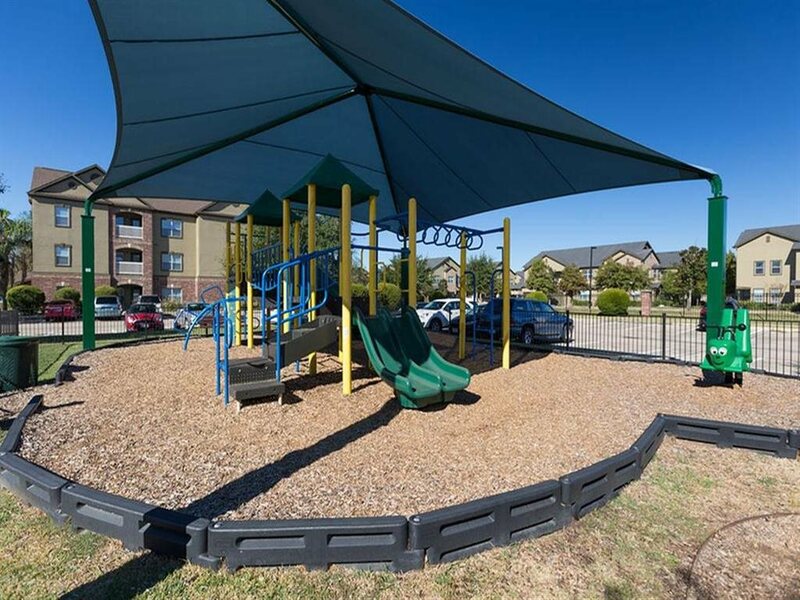 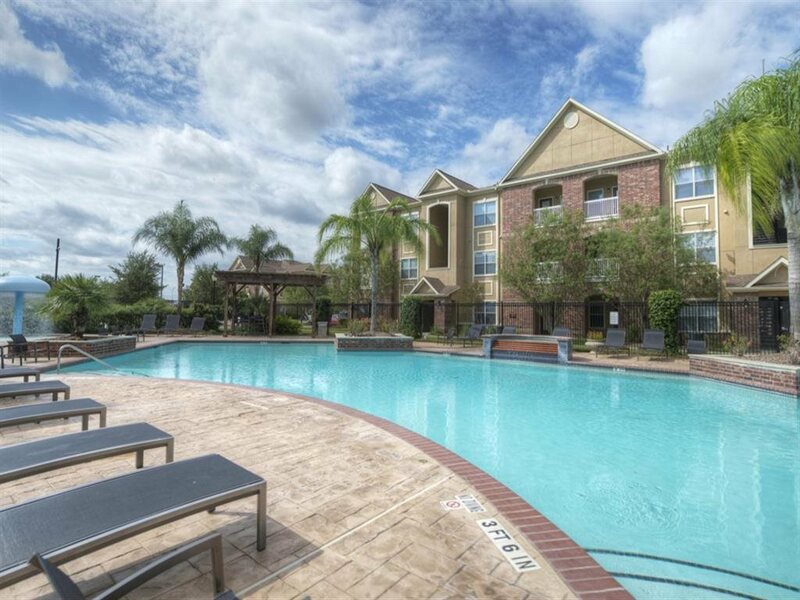 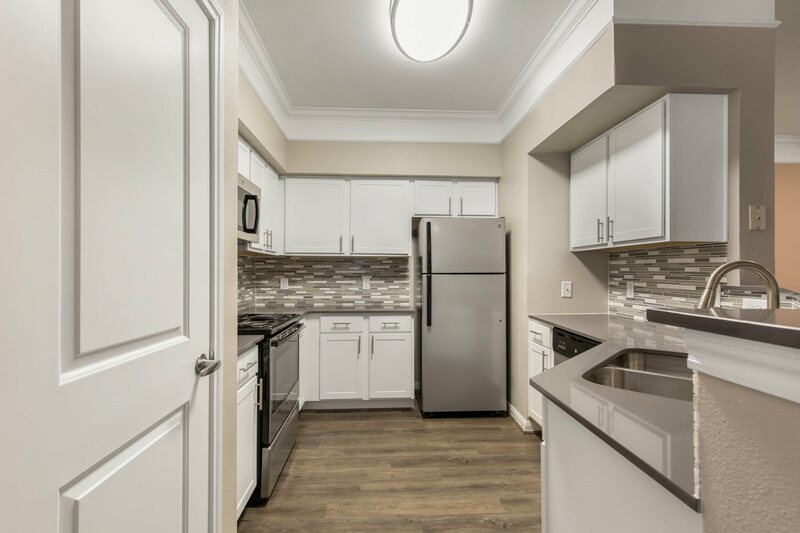 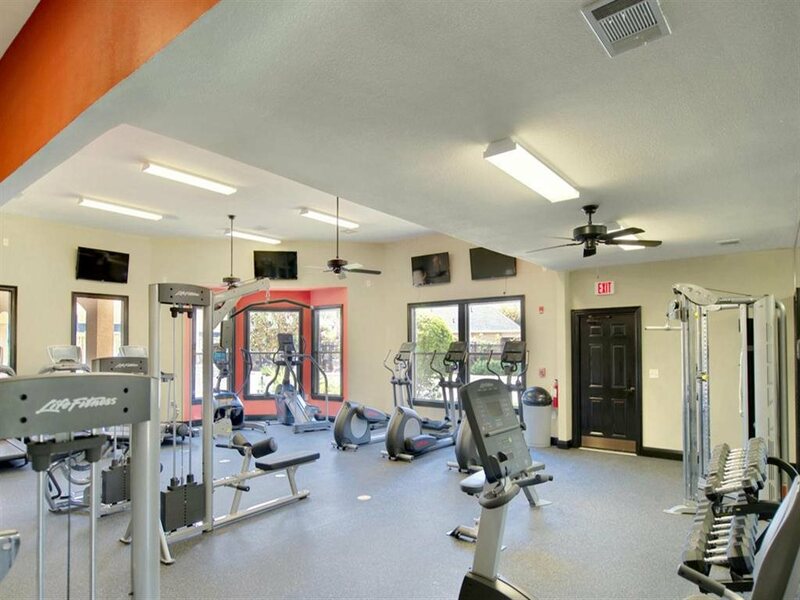 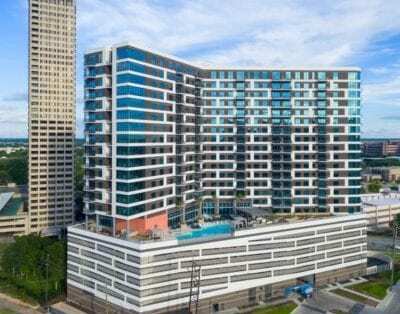 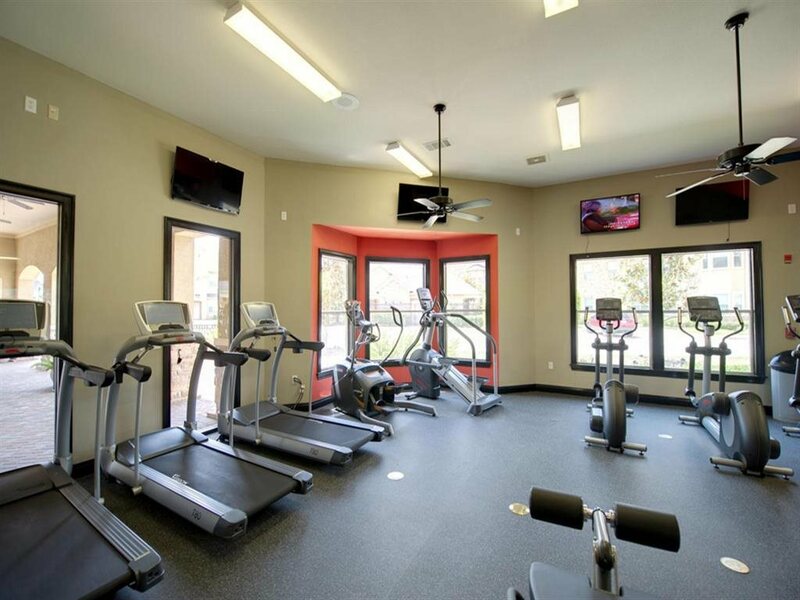 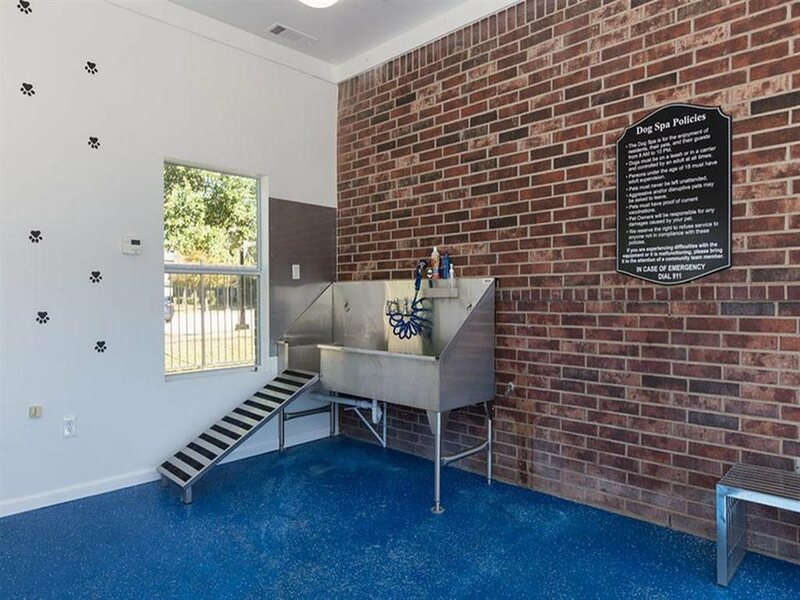 This community’s location provides close proximity to downtown Houston while allowing you a retreat at your new home tucked away from the hustle and bustle. 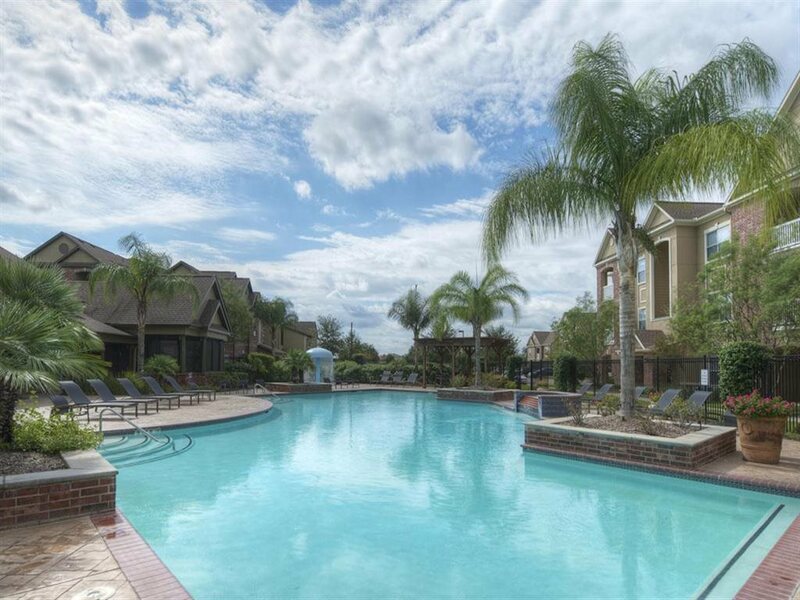 The Villas at Shadow Creek offers easy access to Highway 288, Beltway 8 and is near many prime shopping, entertainment and dining venues.